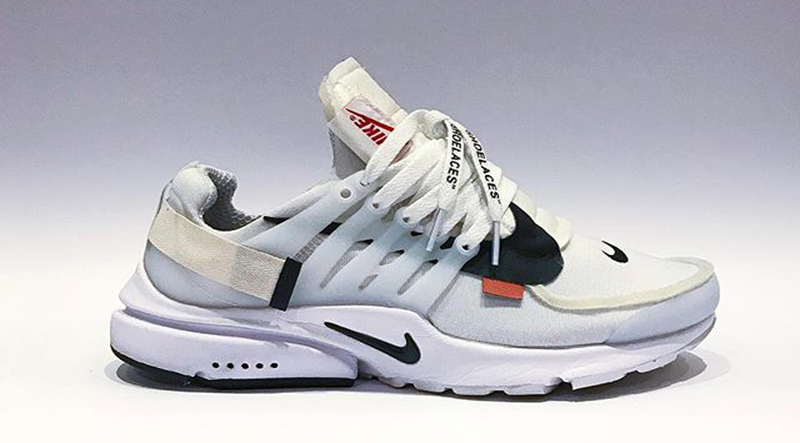 German customizers Fragility created a DIY version of the Off White x Presto, that might be better than the OG. 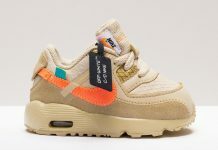 The customizers took a pair of plain ol white Presto’s and gave their own touch onto the model, adding everything from inside out uppers, Off White branding, orange tab and more. The custom even features shoe laces with text in quotations, as well as a swoosh underneath of the side panel cages. 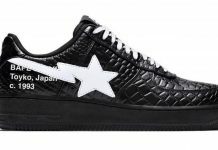 Are these better than the OG? Let us know in the comment section.